With its innovative and international cuisine, world-class arts, pro sports, 650-plus urban green spaces and state-of-the-art skatepark, Houston offers residents and guests a variety of choices. 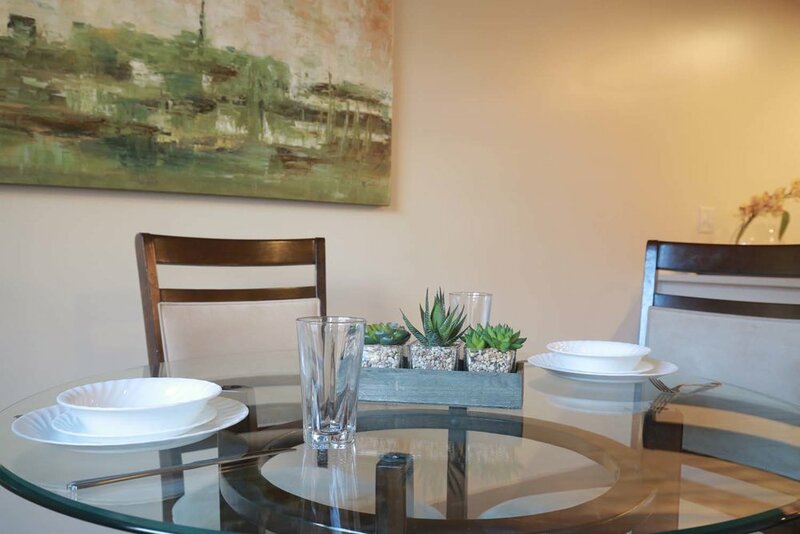 Our affordable rental options are designed exclusively for you. Choose a collection, place the order and you are set. 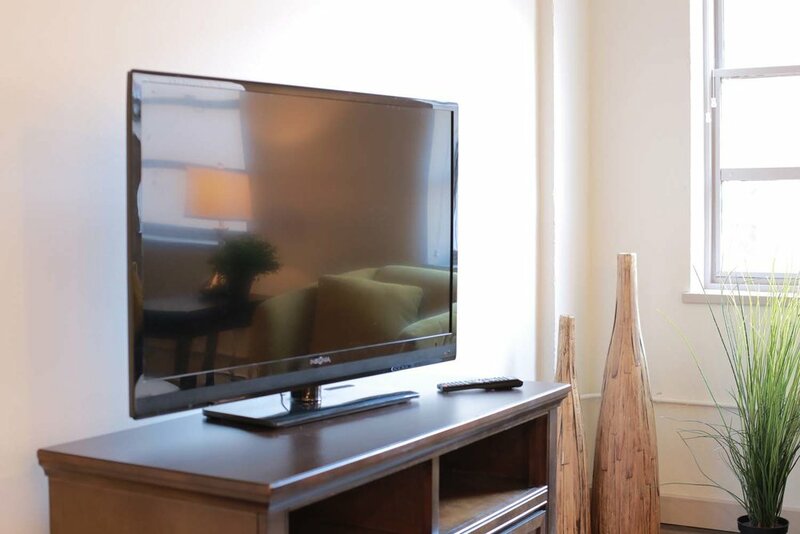 We’ll take care of the rest so you can enjoy the city where Southern hospitality meets urban chic. *Minimum 2-month rental required. 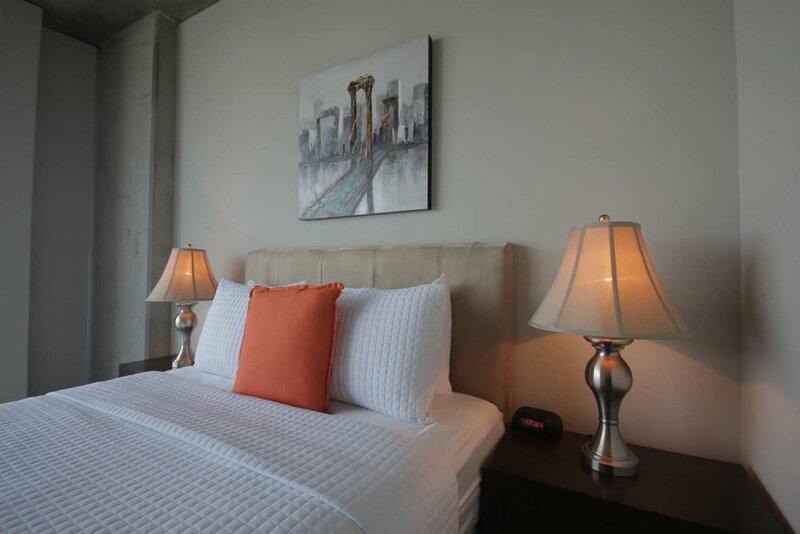 Short-term leases (less than 2 months) are available at the 2-month minimum rental fee.